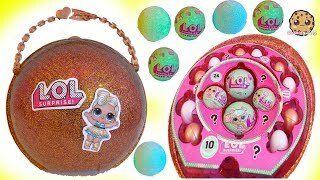 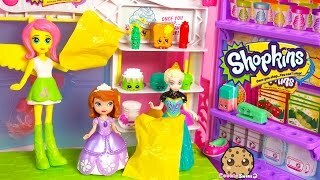 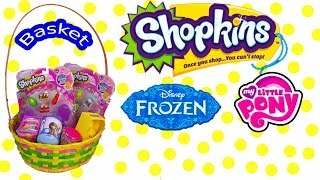 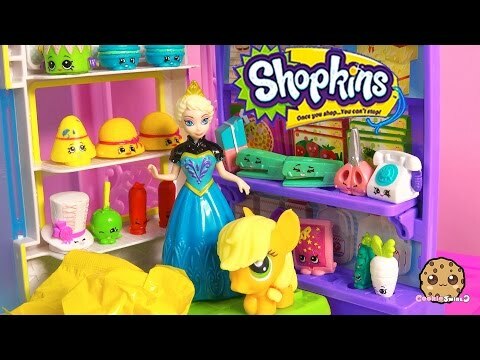 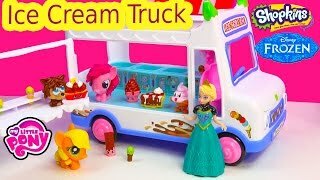 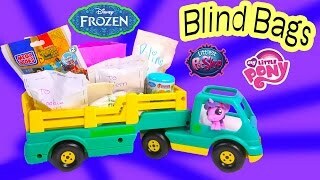 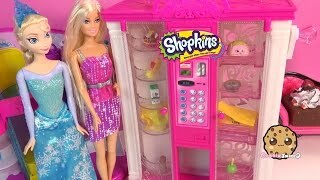 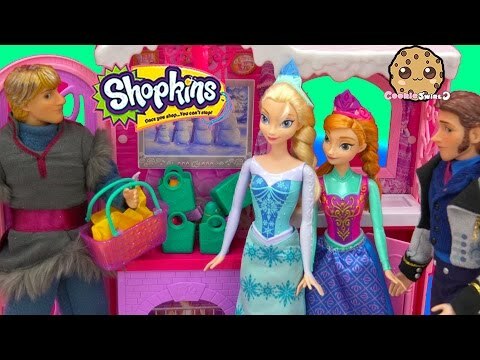 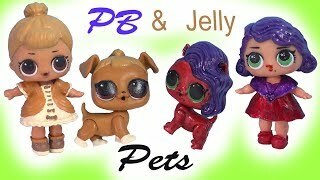 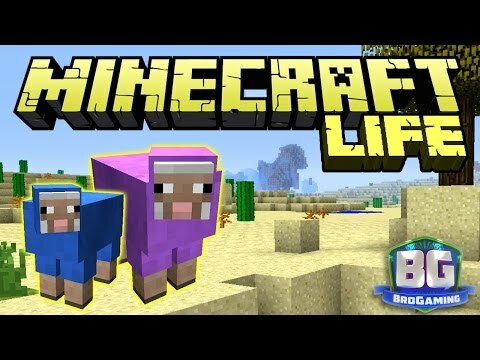 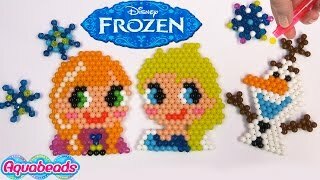 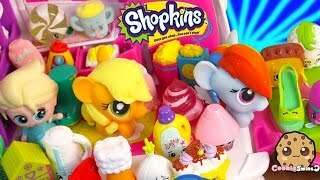 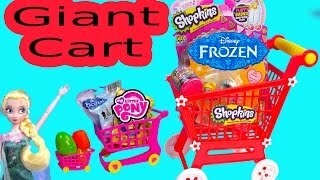 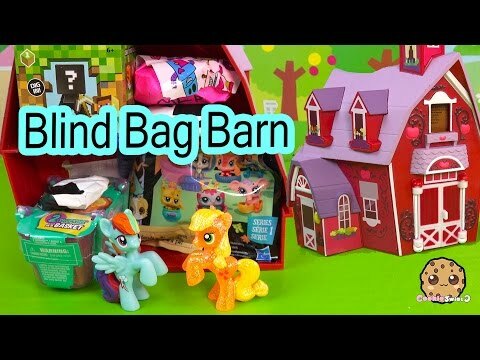 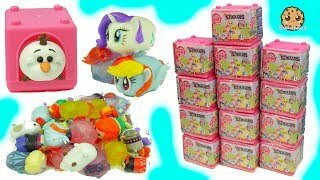 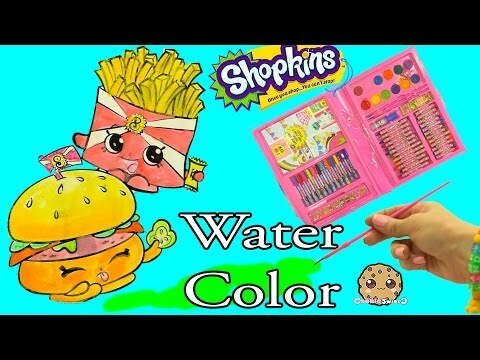 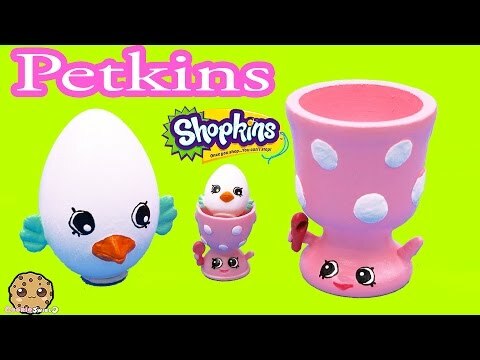 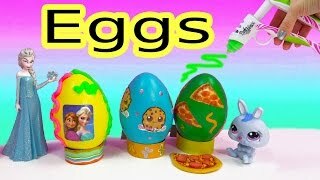 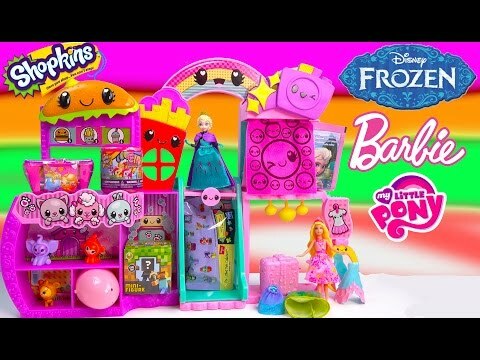 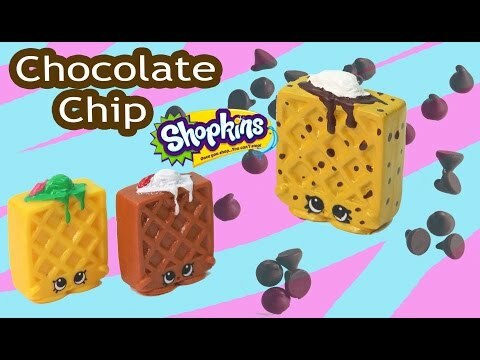 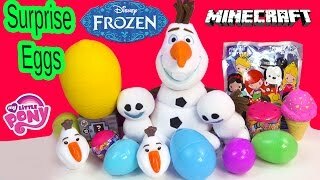 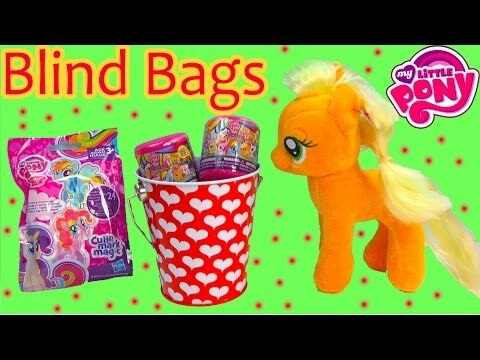 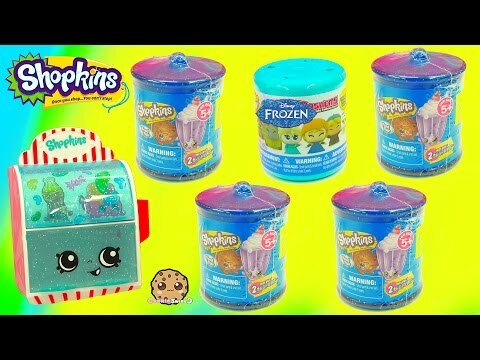 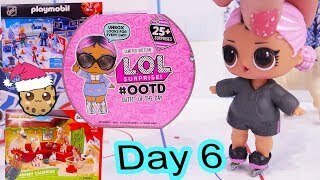 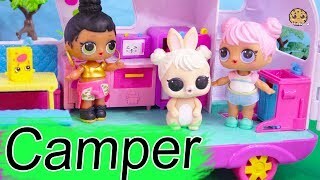 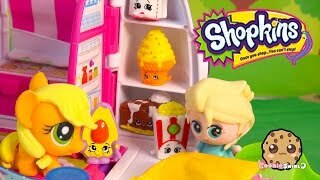 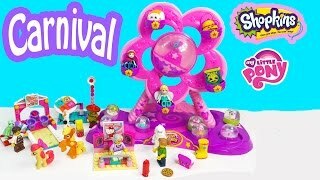 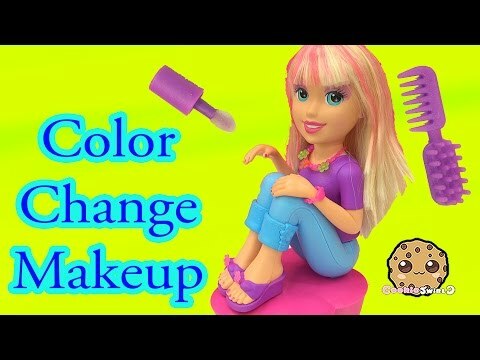 Array ( [id] => 843 [uniq_id] => f84b07d80 [video_title] => Shopkins Season 3 Unboxing With Fash'ems Toys Disney Frozen Queen Elsa & MLP Applejack In RV [description] => Fash'ems Disney Frozen Queen Elsa talks to squishy Fashems my little pony Applejack about the empty RV refrigerator. 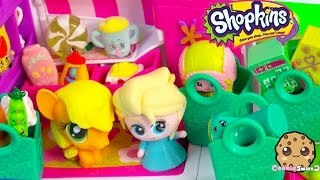 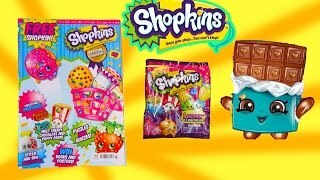 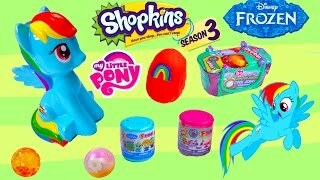 Applejack and Elsa then unbox and stock up with a Season 3 Shopkins 5 pack with a surprise blind bag with a mystery unknown Shopkins on the inside. 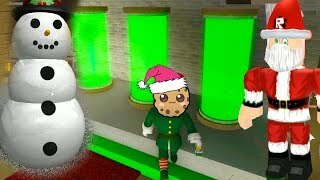 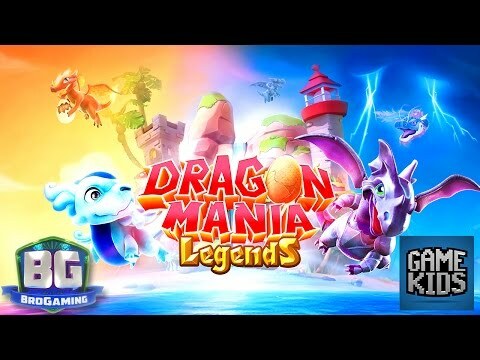 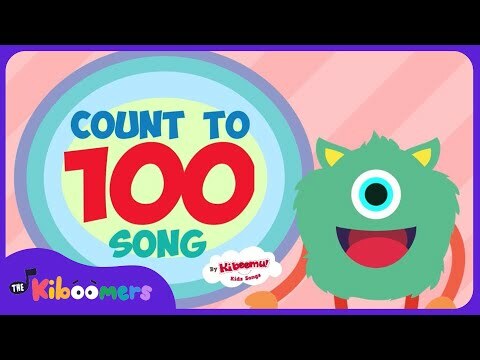 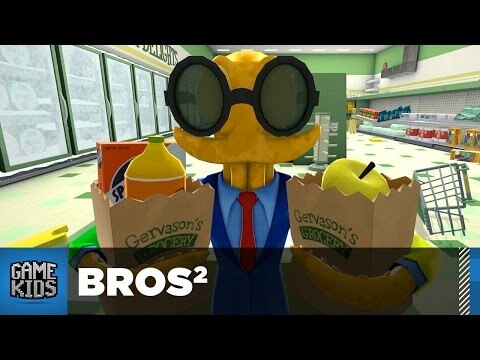 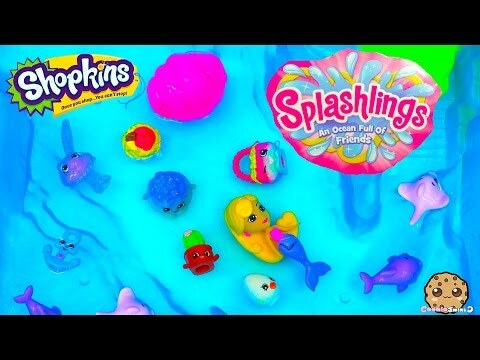 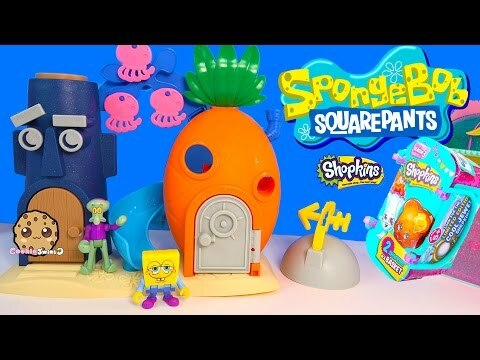 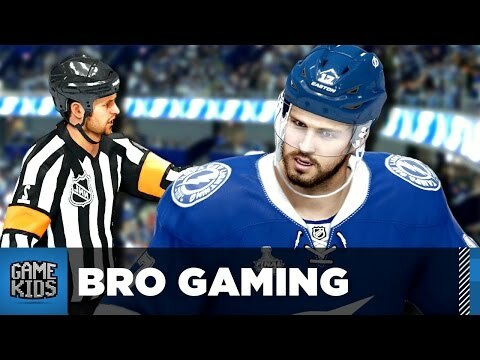 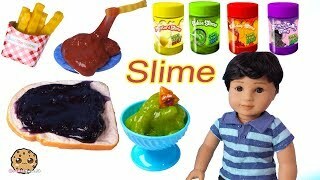 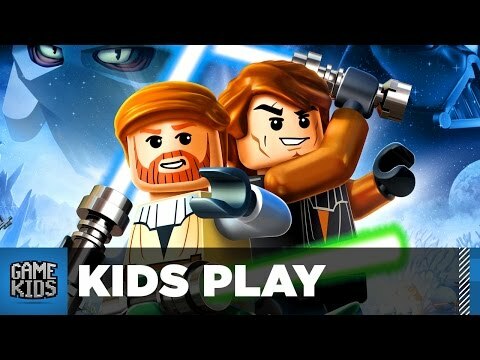 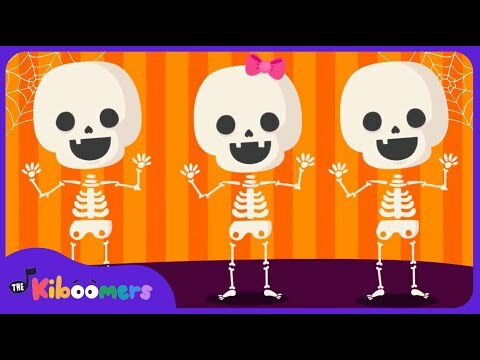 Enjoy this fun toy video! 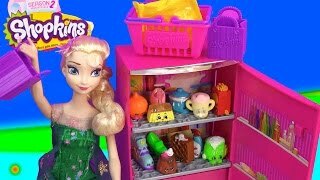 Fash'ems Disney Frozen Queen Elsa talks to squishy Fashems my little pony Applejack about the empty RV refrigerator. 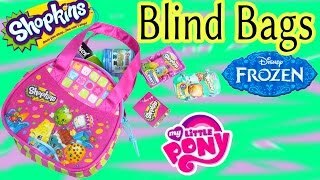 Applejack and Elsa then unbox and stock up with a Season 3 Shopkins 5 pack with a surprise blind bag with a mystery unknown Shopkins on the inside. 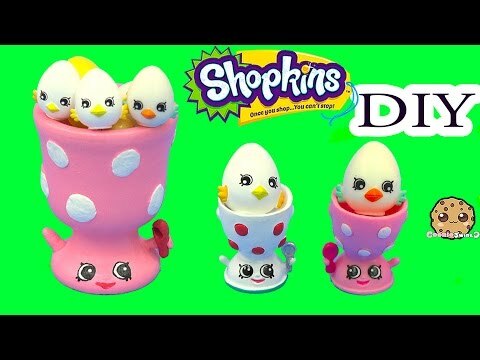 Enjoy this fun toy video!